In 1917, Imperial Russia was coming to an end. The Bolsheviks came to power and the powerful Romanov family was sent into exile. After being held captive, they were all supposedly executed by firing squad in 1918. Tsar Nicholas, his wife The Empress and Grand Duchess Olga, and their four children were all executed on that fateful day ending the Romanov dynasty. But what if there was a fifth child? 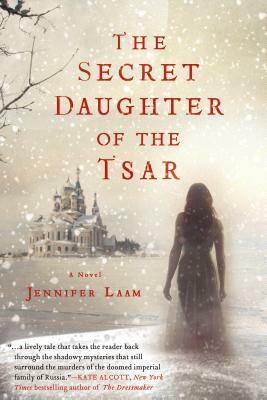 That’s what author Jennifer Laam does in her novel The Secret Daughter of the Tsar. Veronica is finishing up her post graduate research and if she’s being honest…it’s not going well. Her supervisors aren’t impressed with the direction her research is going, not to mention things in her personal life aren’t going to well either. Veronica is researching the Romanov empire with a particular focus on The Empress but she;s hit a brick wall. Then, after a heart wrenching breakup, the last thing Veronica wants or expects is romance. Her cousin, Julia, is tired of Veronica sulking about her break up so she decides to fix her up with a man who appears perfect for her! Michael also has a passionate interest in the Romanov empire and Imperial Russia. When Veronica and Michael finally meet for a date, Veronica accidentally discovers that he is in fact the heir apparent to the Russian empire! Could he be a real life Prince Charming or a phony? The novel then splits into two secondary plot lines–one in 1902 which focuses on Lena, a servant in the court and then 1939 where Charlotte, a ballerina, is living in occupied Paris. in 1902, The Empress is desperate to conceive an heir to the Romanov dynasty. The Empress approaches Lena for help. She is convinced that Lena will be the once to help her conceive a boy. In occupied Paris, Charlotte is visited by Nazi soldiers who seem to know all about her life and history. While her friend stalls the soldiers, Charlotte and her son escape from their home and try to figure out a way out of France. But what could a Nazi soldier want from her? As the story unfolds, all three plots come together in an exciting and unexpected fashion. This novel is a very quick read. I hardly knew I was almost done with the book, I was that engrossed in it! I found the alternating story-lines a great tool for suspense. 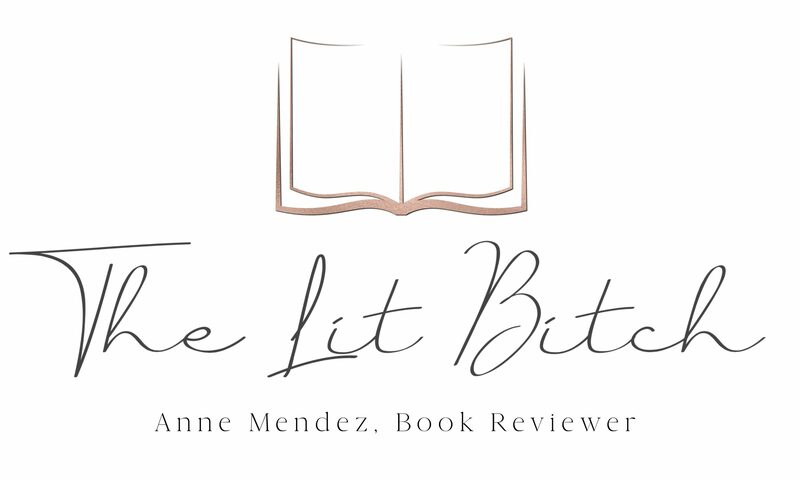 When a chapter ended it was usually in a good cliff hanger spot so of course I instantly wanted to read the next chapter or time period so I could find out what happened…next thing I knew I was almost done with the book! Laam captures the mystery and intrigue of this historic period well. The Romanov empire is cloaked in mystery and speculation…I was totally taken in by the intriguing theory in this book. As I’ve said before, I really want to read more about the Romanov’s and Imperial Russia…..it sounds like a dark and intoxicating period! I also want to call attention to the beautiful cover design! I am in LOVE with this cover. I love the snowy cover an the woman looking on reminds me of a ghost. It’s absolutely perfect…..romantic, elegant, and striking. The designer captured the essence of this novel superbly in this cover! Well done! I see history as cheap time travel. I delve into other people’s problems so I don’t have to think about my own. Oooh, this sounds really good! I haven’t read a Russian book in a while and this one looks like a great way to dive back in.